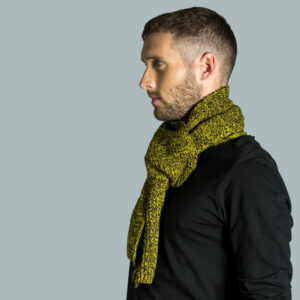 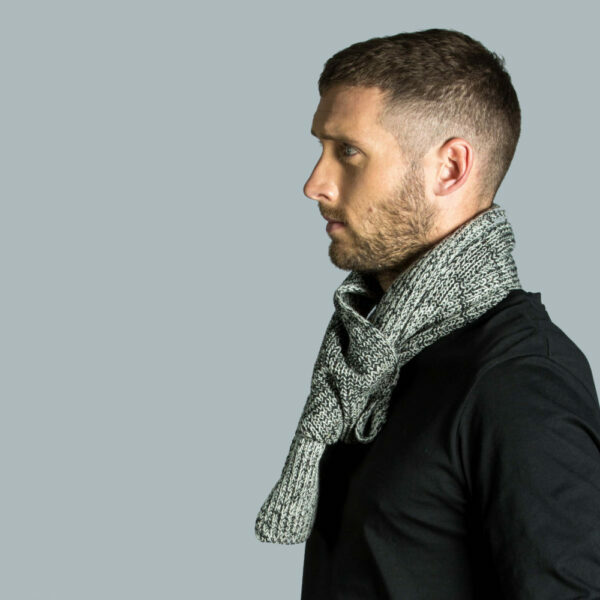 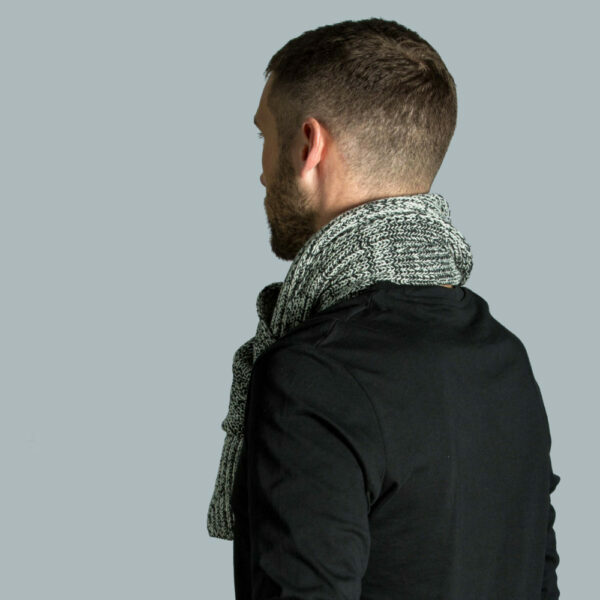 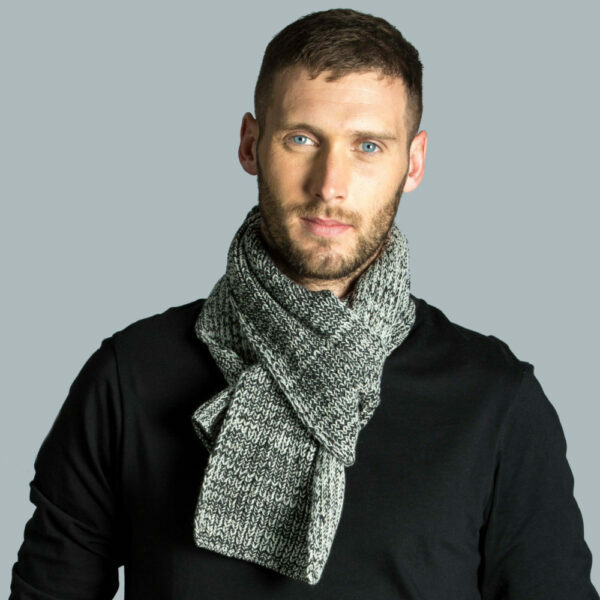 Our two-tone Hector scarf is a welcome addition to your wardrobe as this soft lambswool feels great against your skin. 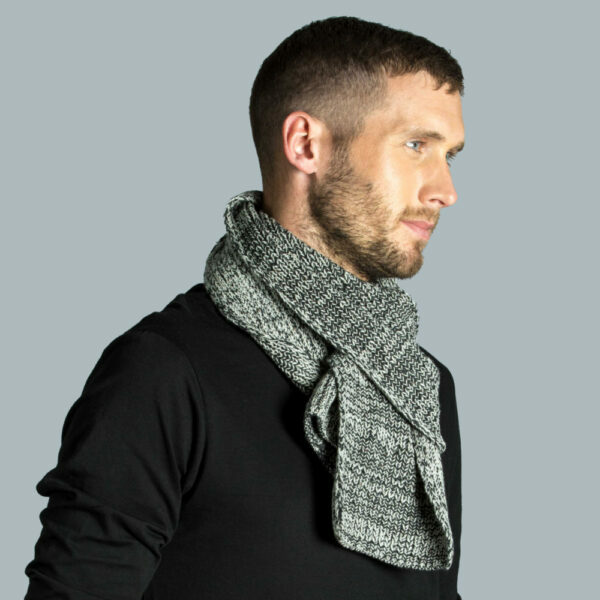 We’ve blended Aran with a light grey in a complementary colourway that works well with other colours. Depending on how you wrap this scarf you will see the chunky or smooth rib structure of the knitting. 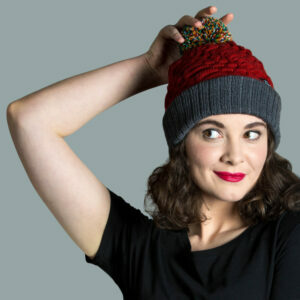 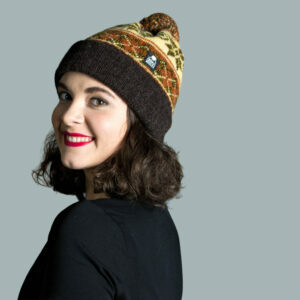 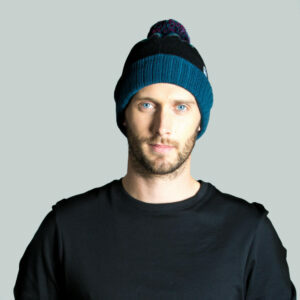 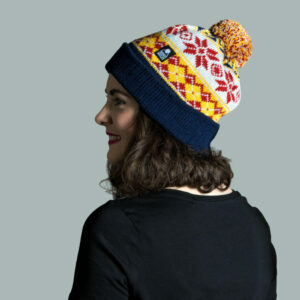 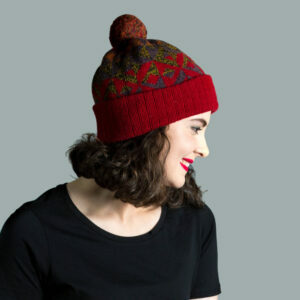 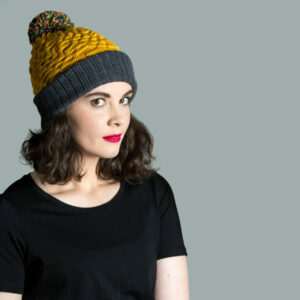 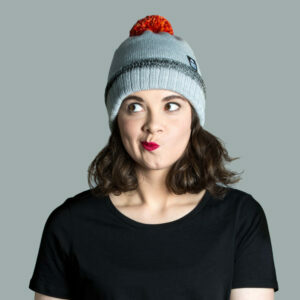 Pair it with our fisherman style beanie hat to create a cosy set.